This is a hands-on class in fiction designed to introduce young writers (Grades 4-7) to basic concepts in writing craft. 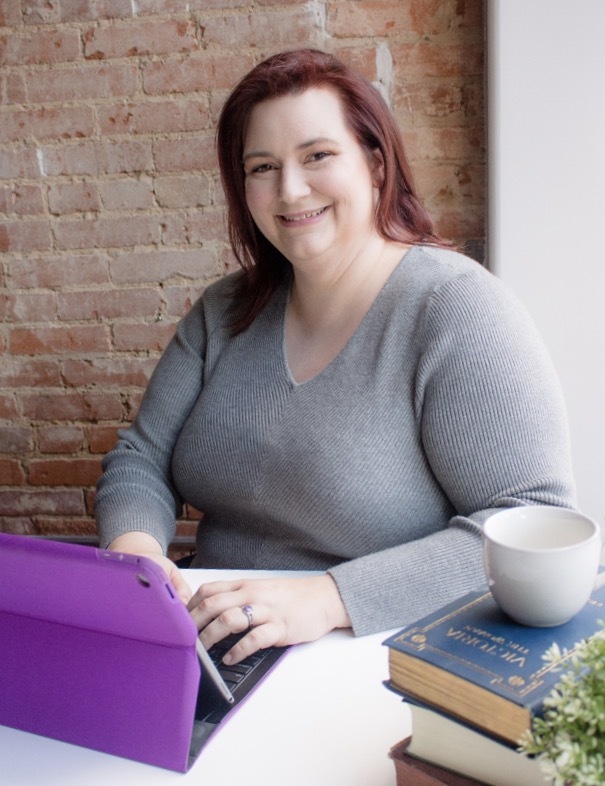 Led by Amber Royer, whose debut novel Free Chocolate was named one of Barnes & Noble's 25 Debuts to Watch for in 2018, the class is designed to get students comfortable with writing down stories and help them learn to communicate more clearly. Each day students will write stories based on a variety of prompts, look at different genres of literature and what makes each so exciting, and learn the basics of what makes a story work. They will also have the opportunity to share their work with the class. This will be done in a supportive, respectful, and constructively critical environment with the goal of getting them excited about how writing can connect them to others. This is a hands-on class, and the student will be able to take away with them a notebook of work and ideas.